Avoid Mt. Vernon & Vermack if possible. 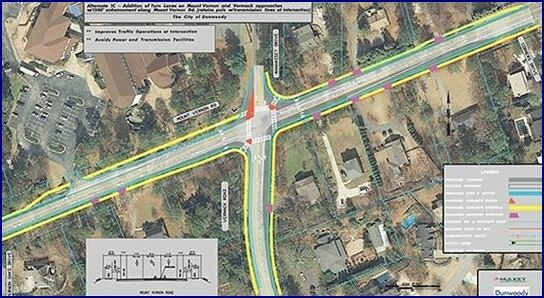 The City of Dunwoody's contractor is currently completing major utility tie-ins at the Mount Vernon Road and Vermack Road Intersection project. Road closures will begin on Friday morning, March 1st, at 8:30 a.m. 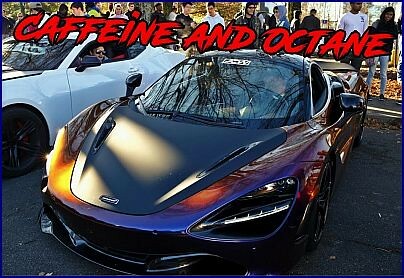 They will continue for the next 72 hours. The north end of Vermack Road (between Dunwoody Square and Mount Vernon Road) will be blocked during this 72-hour period. Detour signage will be in place to redirect traffic. The City of Dunwoody Public Works Department is in direct contact with DeKalb County School officials and administrators at Dunwoody High School and Vanderlyn Elementary School, as well as the staff at St. Luke’s Presbyterian Church. Weather permitting, normal traffic will resume on Sunday evening, March 3rd. Isolated water outages are also planned for Saturday, March 2, as tie-ins occur on Vermack Road. Flyers were posted at all homes this morning that will be affected by the water outage on Saturday. We appreciate your patience as we make progress on this project. 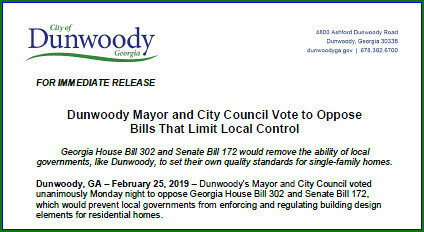 Dunwoody’s Mayor and City Council voted unanimously Monday night to oppose Georgia House Bill 302 and Senate Bill 172, which would prevent local governments from enforcing and regulating building design elements for residential homes. 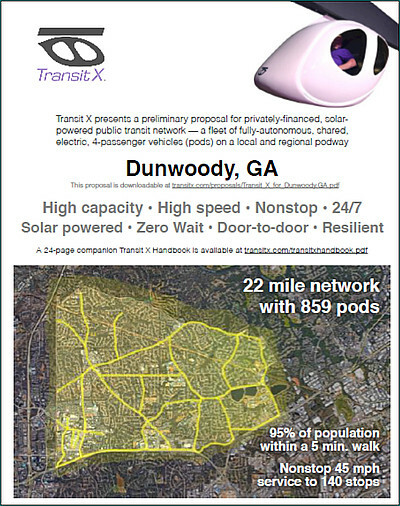 Members of Dunwoody City Council have been in close contact with our elected State Representatives, Senator Sally Harrell, Representatives Mike Wilensky, and Matthew Wilson, all of whom have taken strong stands against these proposals. The City has been in discussions with the Georgia Municipal Association, the DeKalb Municipal Association and has been in constant contact with our lobbyist in opposing these proposed actions. 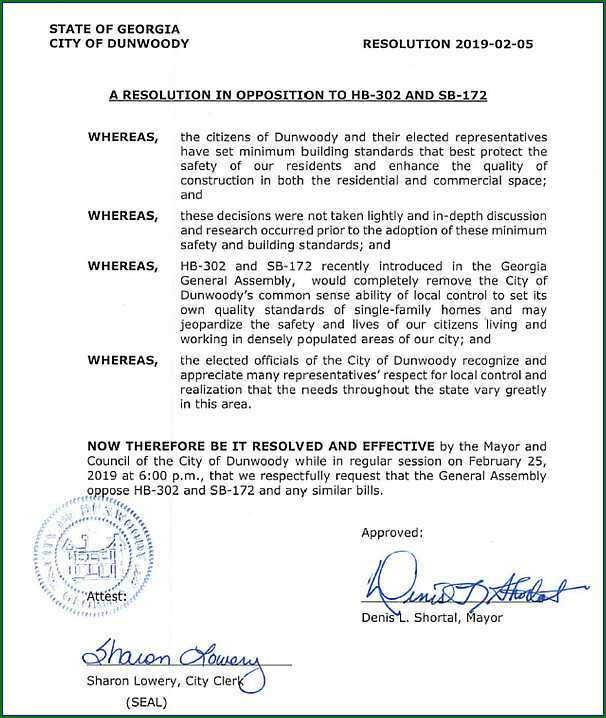 Ten years ago the City of Dunwoody was created to allow us the right of self-determination and it is my opinion that this over reach proposed by the State Legislature not only erodes the home rule doctrine in the Georgia Constitution, which allows municipalities to have self-government over building and housing codes; but it completely eliminates the municipalities allowance of home rule. Dunwoody Council Member Lynn Deutsch introduced a resolution respectfully requesting that the General Assembly oppose the bill. The Council voted unanimously to approve the resolution during Monday night’s City Council Meeting. Council Member Pam Tallmadge encouraged concerned residents to e-mail lawmakers who are backing the bills (Georgia House Bill 302 and Senate Bill 172. 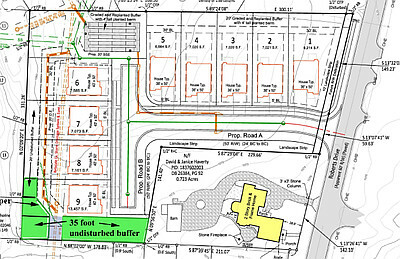 SECOND READ:SLUP 19-01: Adevco Corporation, on behalf of Shallowford Road Storage, LLC, owners of 4444 N Shallowford Road, request a Special Land Use Permit per Chapter 27, Sec. 27-73 to permit a three story storage facility in the Office-Distribution (O-D) zoning district. The tax parcel ID is 18 344 03 001. 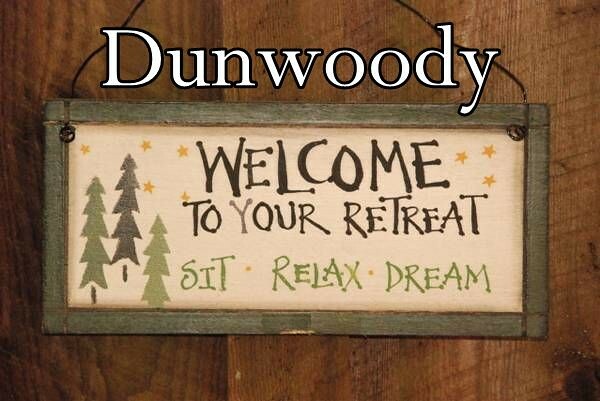 In a representative government trying to figure out what the citizens want, allowing and listening to what they have to say is an important concept of proper govenence, therefore the City of Dunwoody has always allowed public comment near the begining of our City Council meetings. After several instances whereby the citizen public comment period was delayed for well over an hour because of various proclamations, reports and presentations; I am proposing that public comment be moved in front of these items. 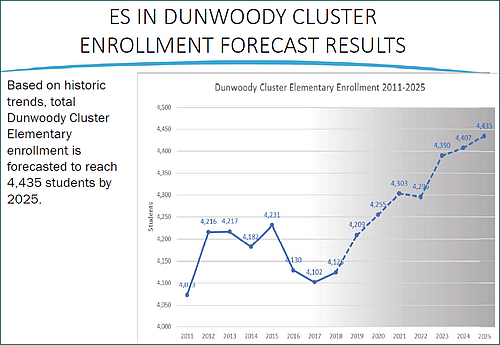 DeKalb School System provides enrollment forcasting and redistricting information for Dunwoody Cluster. I attended the meeting last night at Kingsley with about 100 neighbors, parents, school charter representatives, teachers and various DeKalb school administrators in attendance. Meeting started about 6 and the first half discussed the process of enrollment forecasting and the second half started to get to the discussion on overcrowding but was cut short as the meeting was scheduled to end at 7 pm. 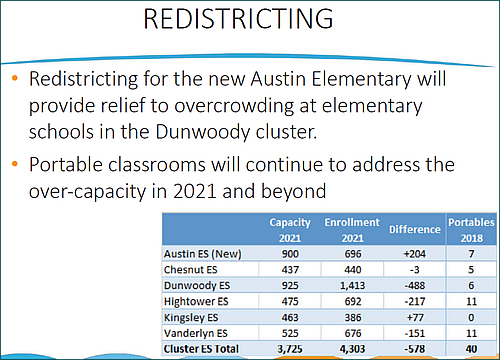 Long story short, little short term relief may happen at the elementary level because of Austin redistricting but capacity issues still abound. DHS enrollment continues upward with little improvement in sight. Financial issues and build schedules were touched upon but no definitive information or answers were given. Here is the full Powerpoint presentation from last night. 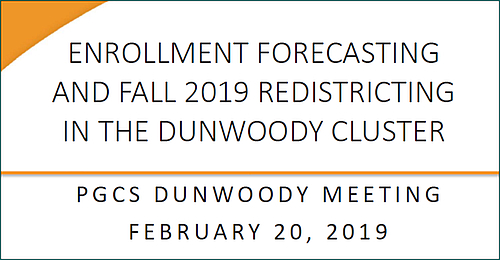 DeKalb School System to provide update on Dunwoody High & PCMS construction plans - Wednesday Feb 20, 6PM at Kingsley Elementary at Peachtree Gateway Council on Schools meeting. Update on DHS & PCMS expansion plans. 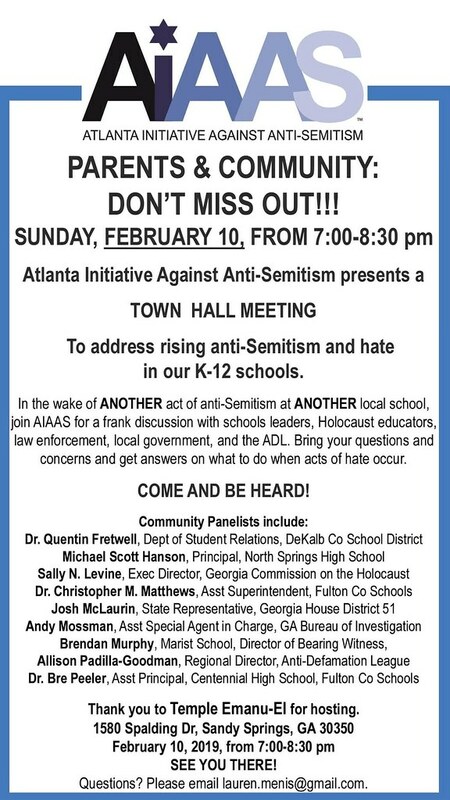 I saw a notice for a community meeting on Wednesday evening being sponsored by the Peachtree Gateway Council on Schools on DeKalb Commissioner Nancy Jester's Facebook Page. 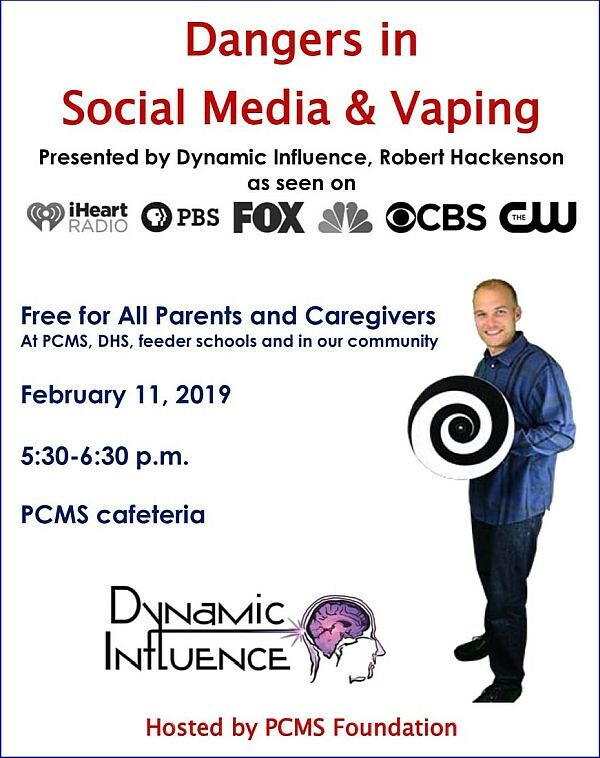 The meeting's purpose is to discuss issues that affect the Dunwoody community specifically and is intended for Dunwoody parent leadership inside the local schools. There are lots of interesting comments on Nancy's page regarding the planned classroom addition at Dunwoody without adequate resources (expanded lunch room, band room, gym space and other ancillary needs besides just classrooms that students will need) vs the idea of a new Doraville area high school that might reduce the attendance zone of Dunwoody therefore reducing the total attendance. 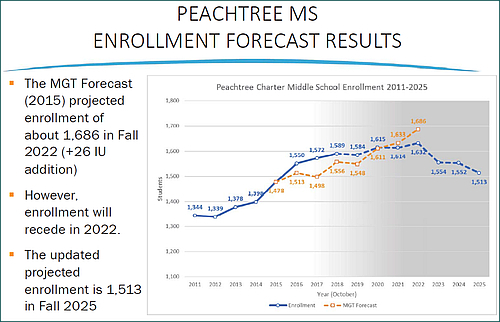 In case you don't remember, back on 2016 the school system vetted various options for District-wide feedback and our local Peachtree Middle School Foundation and Dunwoody High School Council both pressed hard for the additions at Dunwoody & Peachtree Middle School to reduce the overcrowding issues in the cluster as well assure that the cluster remains intact. 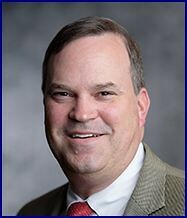 If you are interested in what’s going on with the plans for the additions to Peachtree Middle School & Dunwoody High School - please go to the Peachtree Gateway Council on Schools meeting on Wednesday where Mr. Dan Drake, DeKalb County School District COO will be presenting. 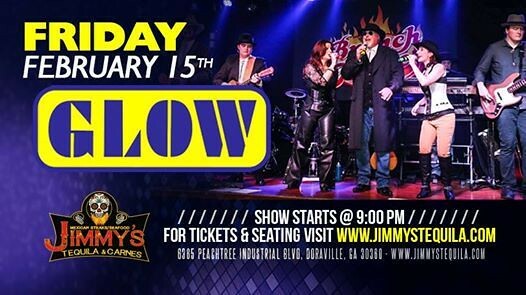 Dunwoody's Glow plays at Jimmy's, Volunteers needed Saturday for t-shirt help, Roberts Rezoning, crosswalk on Mt. Vernon, Brook Run Stormwater, help fallen Vets. You may remember that the band GLOW is based out of Dunwoody and they have headlined several City of Dunwoody concerts at Brook Run Park. 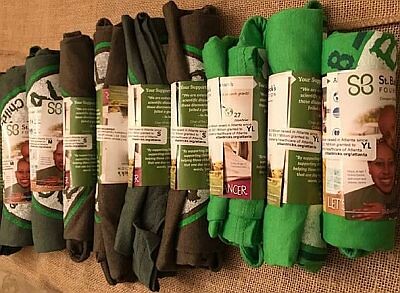 We will process ( unpack, fold, roll and wrap) surplus 2018 St. Baldrick's Tee shirts. The tees will be given to spectators during the Atlanta St. Patrick's Parade. If you would like a set of Tees for a sports team or for your St. Baldrick's event, let me know. Schedule times are approximate, please arrive when convenient. 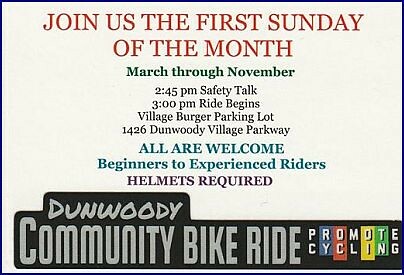 Location All Saints Catholic Church 2443 Mount Vernon Rd, Dunwoody, GA 30338. We will be in the gym in the lower level parking lot. 5328 Roberts Rezoning Plans - discussed and deferred at this weeks Planning Commission. I personally attended this meeting as I know there are lots of issues regarding water flow, historical stormwater & sewer easements, topography, a lack of fencing, and other issues. Protection of existing neighbors from proposed community improvements seems to be a thread lately. 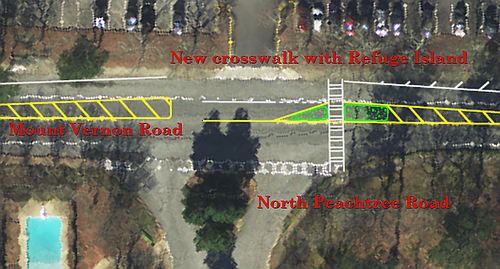 New Crosswalk on Mt. Vernon is in preliminary planning stage & Brook Run Playground will be resurfaced this summer. Lots of discussion over Brook Run stream buffers and hydrology reports at the Dunwoody City Council meeting on Monday - guessing this item will be in the news for the next several months. Here are a few important docs, 2013 hydrology report, the new preliminary hydrology report, and park deed that spells out minimum requirements. The park construction plans, stream buffer and tree loss reports will also be closely scrutinized during a City Council hearing at some meeting in the future. Hi, my name is Emerson and I live in Atlanta. I’ve been in Boy Scouts since 6th grade and it’s been my lifelong dream to achieve the rank of Eagle Scout, which is the highest award in scouting. 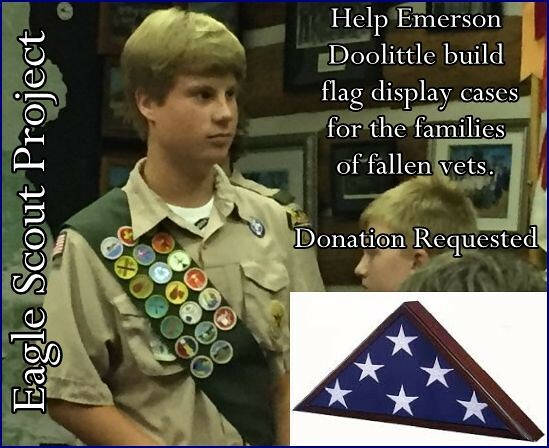 For my Eagle Project, I will lead a team of Boy Scouts to build 30 memorial flag cases for the families of veterans who can't afford them. I will present them to the families through the Atlanta Veteran's Administration Hospital. The military burial flag honors a veteran and their surviving family. Both the deceased veteran and the family have made a sacrifice for their country, and the flag is a memorial to that sacrifice. One of the most requested items at the VA is a flag case to display and honor a loved one’s flag. Many veterans’ families do not have the means to purchase one. For my Eagle Project, I will handcraft 30 cases out of beautiful oak wood as a way to say thank you. Any donation of any amount will be greatly appreciated to allow me to purchase wood, glass and other supplies. Your gift of $25 buys supplies to build an entire flag case for a deserving family. 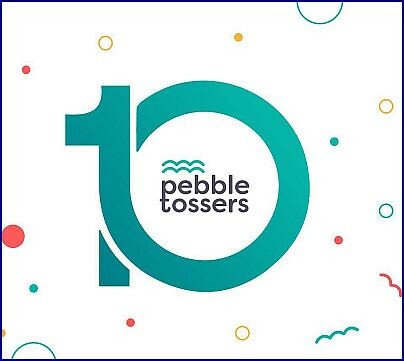 Thank you for considering a donation. The veterans’ families and I appreciate your support.